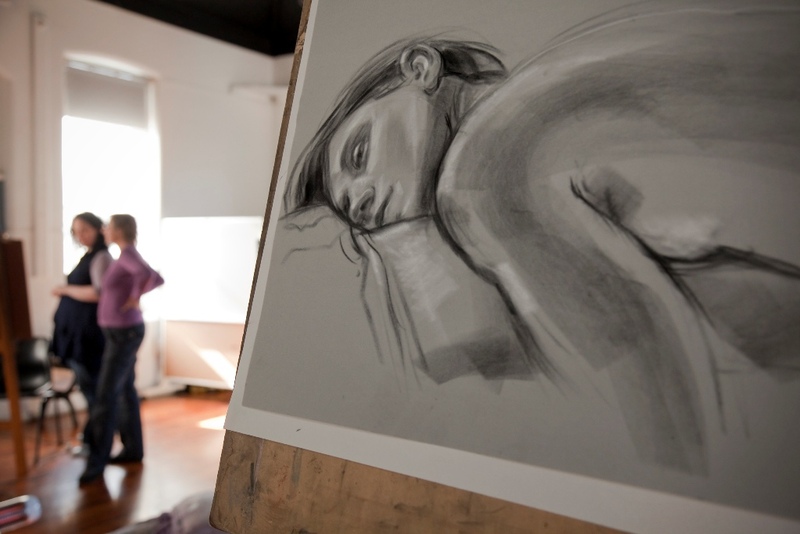 Tutor: Patrick Loverso. This is a Tutored Life Drawing class for beginners. 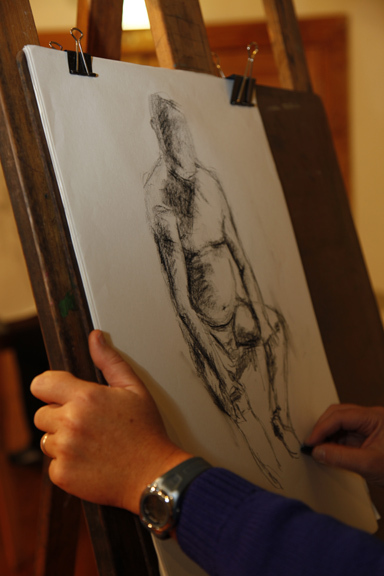 Come and learn to draw the human figure, guided by an experienced artist and drawing tutor. More advanced students also welcome. Materials provided. For any enquiries and bookings, please contact Patrick on 0433 911 843.